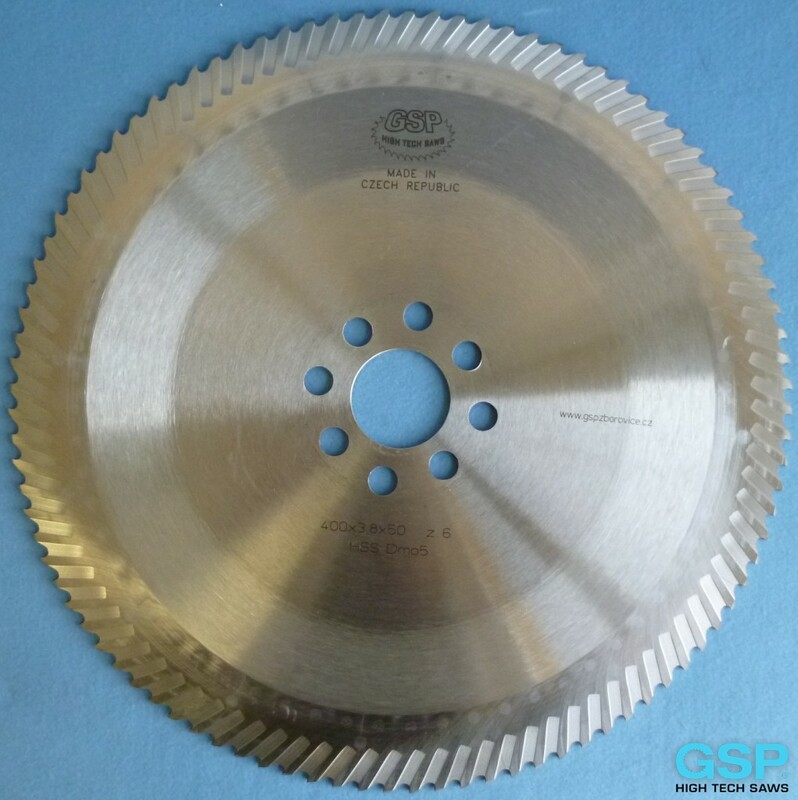 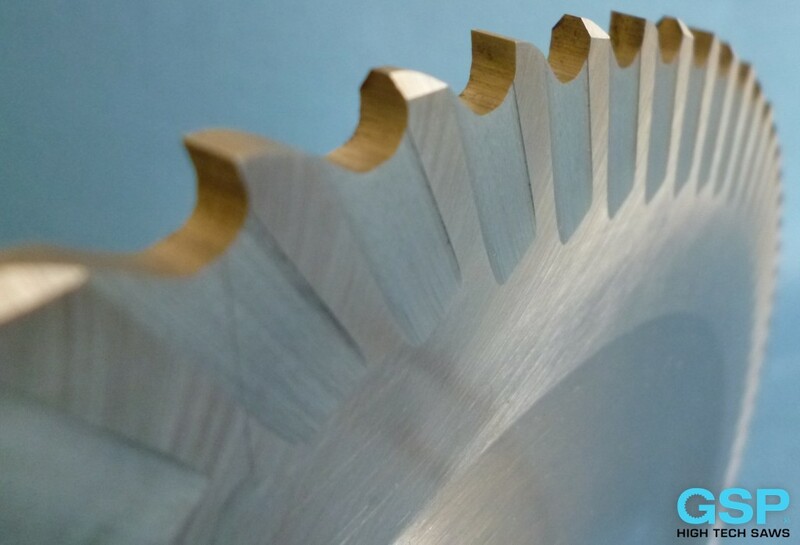 Segmental saw blades are used for cutting metal in similar applications, such as solid HSS hacksaw. 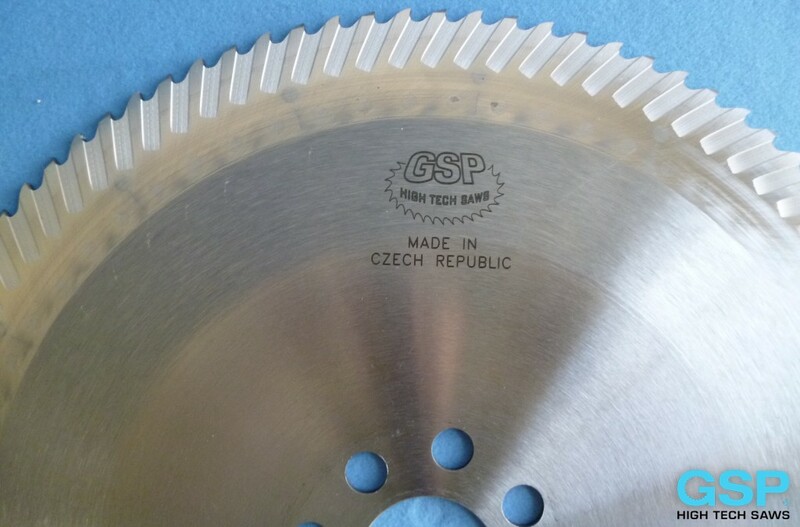 Segment saw is replaceable HSS segments are mounted, the body is the cheap chrome vanadium steel. 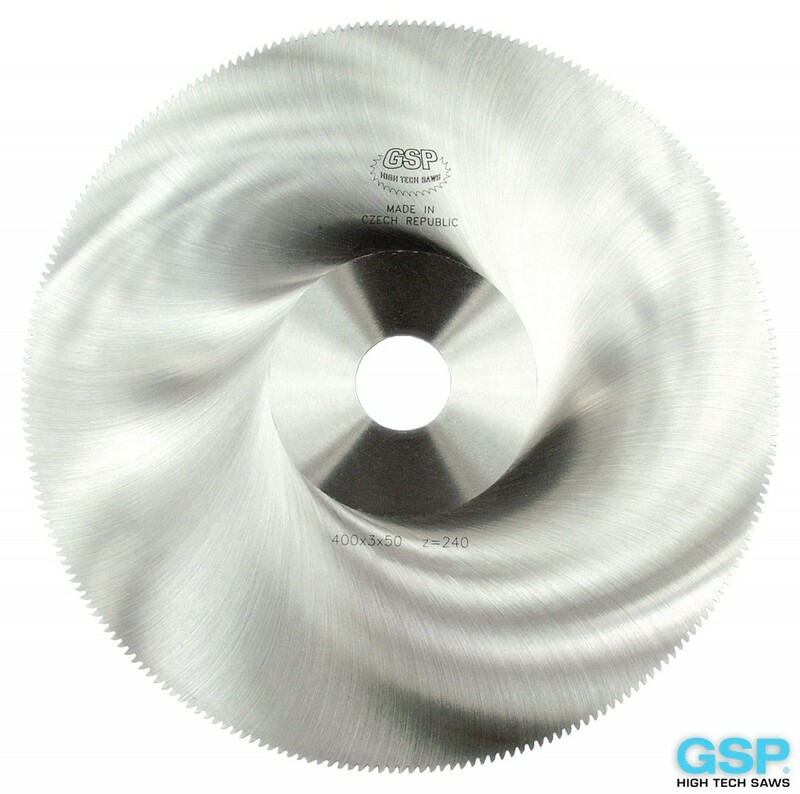 Made of high quality special steels , hardened in accordance with latest technical findings. They have milled special teeth and are hollow ground on both sides in modern precision grinding machines. 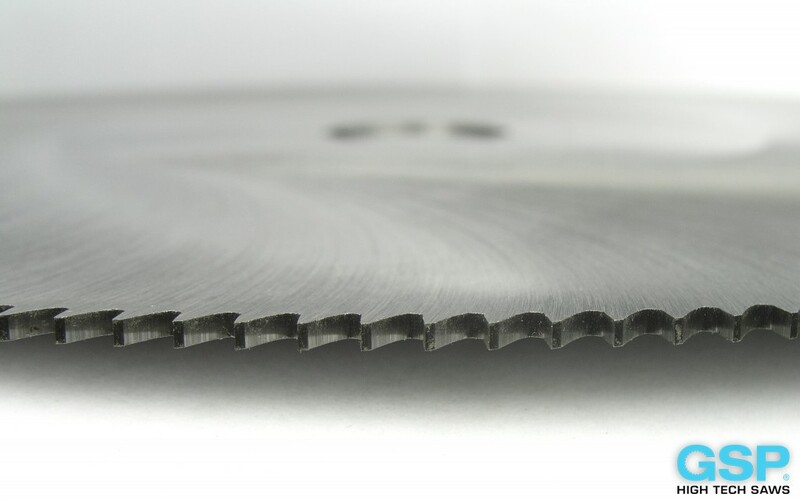 All Wolferal blades are piece-by-piece examined for hardness, side run-out and concentricity. They can be mounted on all high-speed machines at recommended peripheral cutting speeds of 80-125 m/s. 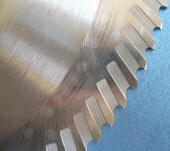 The ideal speed for cutting iron and steel is 125 m/s. For aluminium and other non-ferrous metals, special designs are available. 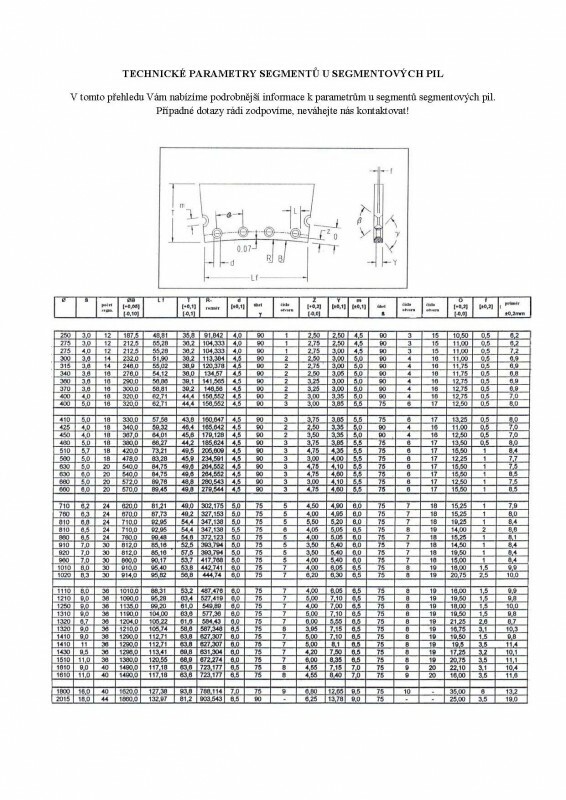 The download is in PDF format. 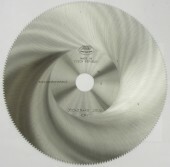 To open, click on the image or link here.